← A New Mystery for a New Year! Love the cover can’t wait to read it. Sounds like some very interesting characters in this book! Thrilled to see that you have a new book out. I look forward to reading it. Hope to see you at Malice. 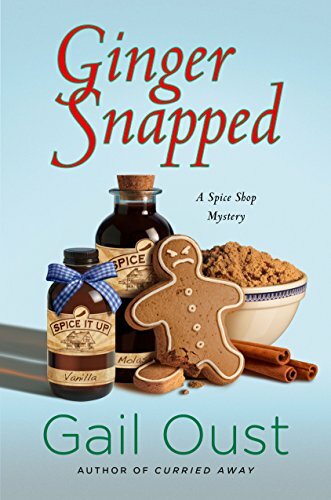 Another tasty book by Gail Oust. Can’t wait to read. Keep on writing them. This sounds like a great series. I’m really looking forward to reading the book.